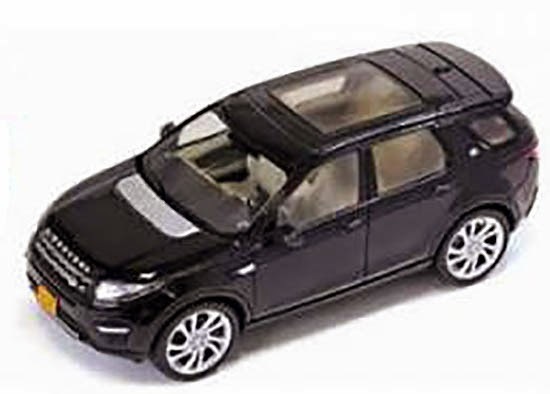 This toy pic shows precisely why I don't care about a sunroof in a car. Windshields are so raked these days that the front edge of a sunroof is effectively behind the driver's eyes, and so as a driver I get absolutely nothing from a sunroof. If any sun does come in all you'll get is a scorched back of your neck. Save the grand and skip the roof. A panoramic sunroof helps to visually open up the space. It definitely helps those in the back seat. Moreso in some vehicles. The evoque, for example is claustrophobic with the sunshade closed. The glass helps. And it looks cool.